Eating at a Michelin Star restaurant might have once seemed as though it was reserved for the – very – rich and famous. What about if that could all be about to change? That’s right; these are the cheapest Michelin Star restaurants around the globe. 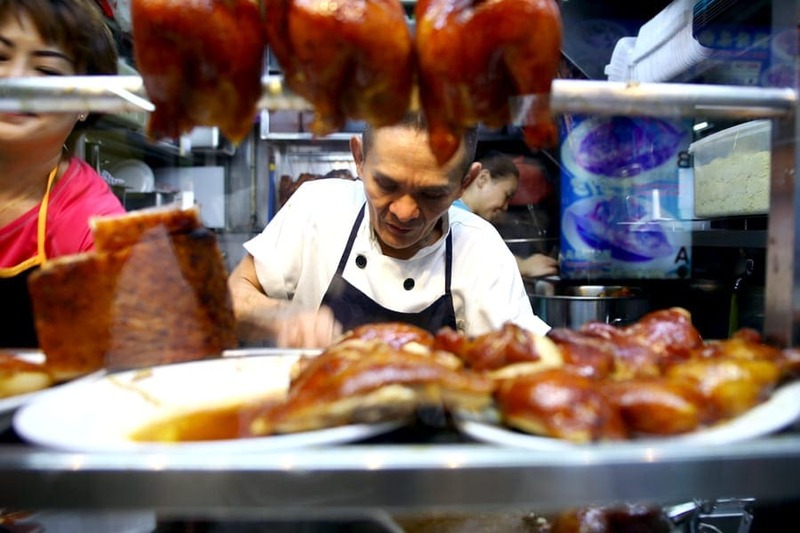 A street stall with a Michelin Star? Yes, you read that correctly. Some of the dishes start from as little as $2, and people usually wait in line for hours just to get a taste of the chicken, meat, rice, and noodles on offer from this marketplace. The capital of England is home to some of the most incredible eateries in the world, including one of the cheapest Michelin Star restaurants. This restaurant serves up a host of Spanish tapas that includes everything from wafer-thin meat to a host of seafood. Have you ever wanted to know what it’s like to dine in 1930s China? Now could be your chance thanks to Cafe China! 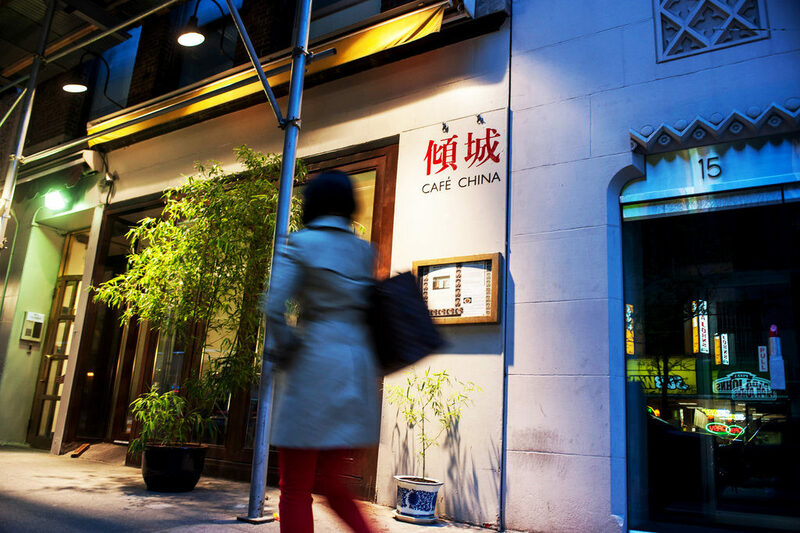 The restaurant is found in New York where it prides itself on a host of oriental dishes, including soups, dim sum, noodles, and seafood. The best bit? Some dishes start from as little as $7. Chim by Siam Wisdom prides itself on combining quality ingredients with flavor as they create some of the next-best Thai food on the market. Spring rolls and hot and sour tom yum soup with fish are some of the most beloved items on the menu while the lush green roof provides an atmosphere that can feel out of this world. It might seem as though French food and affordable prices are two things that were never destined to go hand in hand, but that all changed with Le Pousse-Pied. 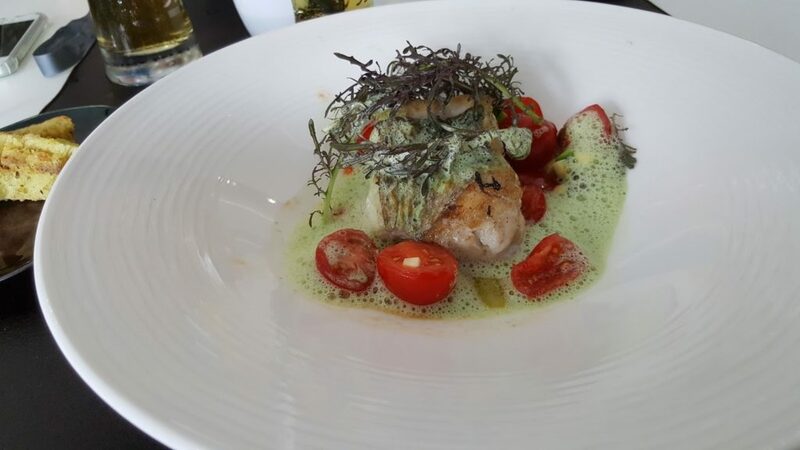 This Michelin Star restaurant offers up all kinds of French favorites, including duck confit and snail skewers, with their set lunch menu costing just $23. Now it looks as though we can have our cake and eat it too – even if it was made by a Michelin star chef! That’s right; good food no longer has to cost the Earth thanks to the cheapest Michelin star restaurants around the globe.